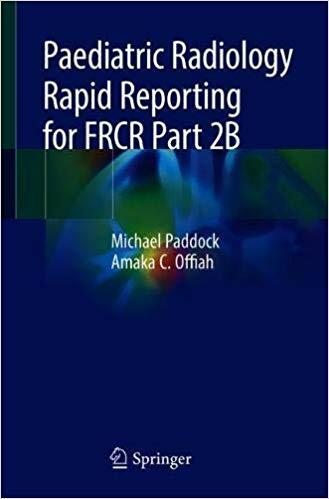 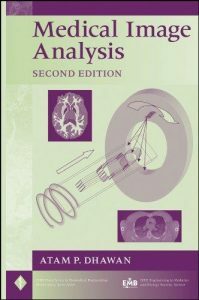 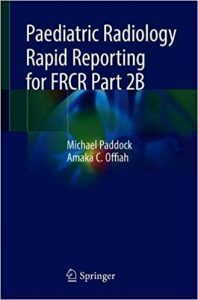 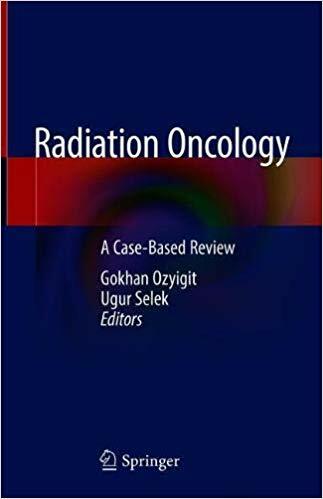 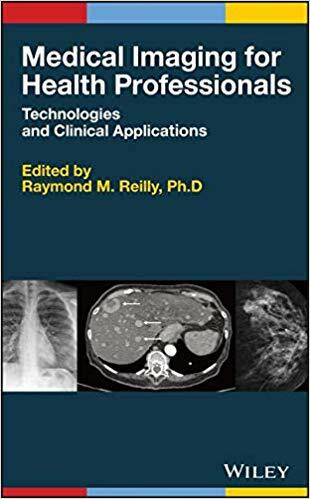 This is the second edition of a well-received book that enriches the understanding of radiographers and radiologic technologists across the globe, and is designed to meet the needs of courses (units) on radiographic imaging equipment, procedures, production, and exposure. 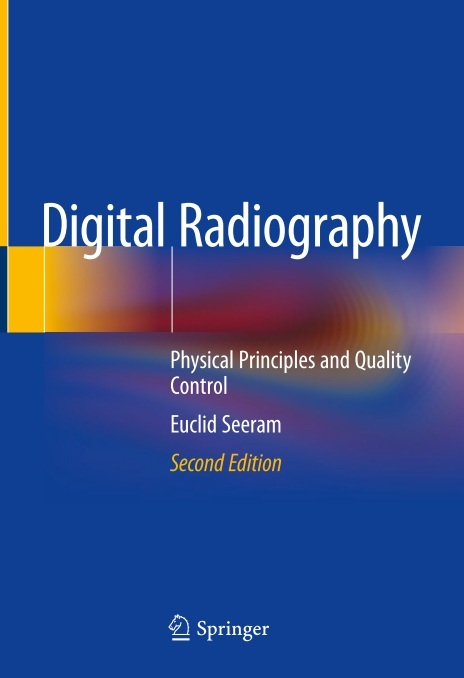 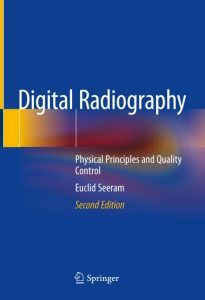 The book also serves as a supplement for courses that address digital imaging techniques, such as radiologic physics, radiographic equipment and quality control. 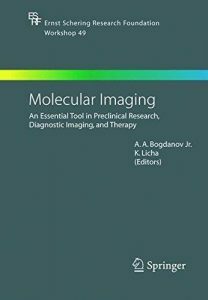 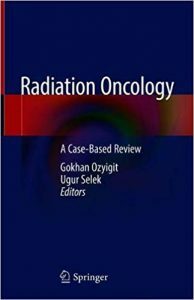 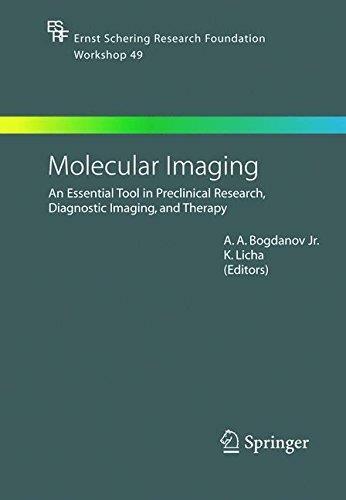 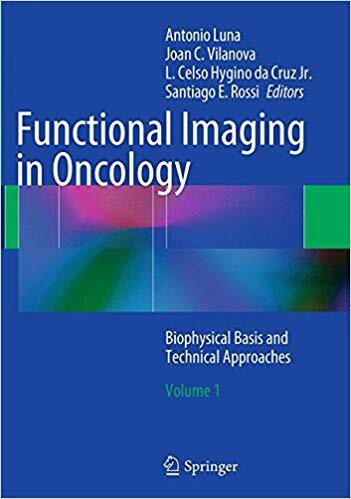 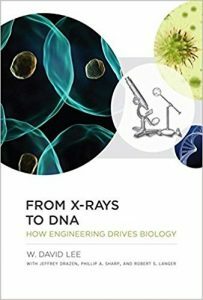 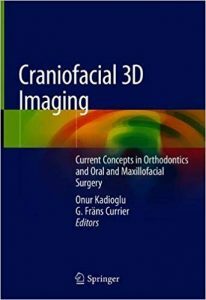 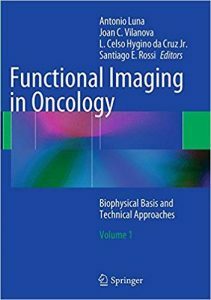 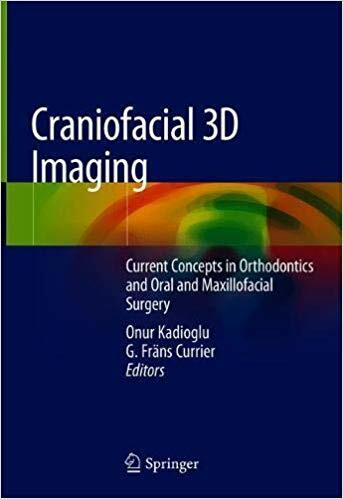 In a broader sense, the purpose of the book is to meet readers’ needs in connection with the change from film-based imaging to film-less or digital imaging; today, all radiographic imaging worldwide is based on digital imaging technologies. 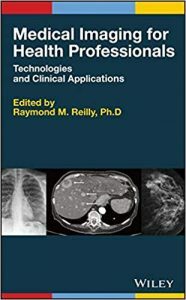 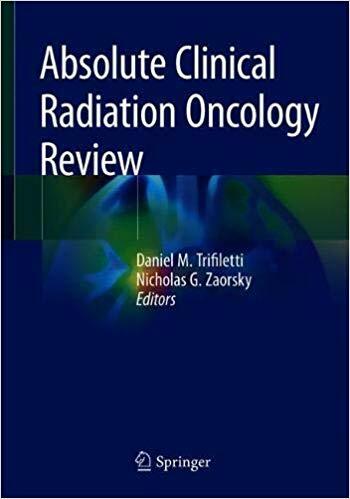 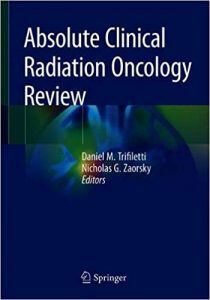 The book covers a wide range of topics to address the needs of members of various professional radiologic technology associations, such as the American Society of Radiologic Technologists, the Canadian Association of Medical Radiation Technologists, the College of Radiographers in the UK, and the Australian and New Zealand Societies for Radiographers.